Preparation is key so we have to make sure all our equipment is in top notch condition ready for what will hopefully be a busy month. My daughter Charlotte uses her expertise to the full at this time of year exercising our cows and heifers prior to calving to help reduce any calving difficulties. And if that’s not enough we have to constantly check on our cows to make sure they are safe and comfortable, so although February is a short month for some, it can be quite a long and tiring month for us farmers. 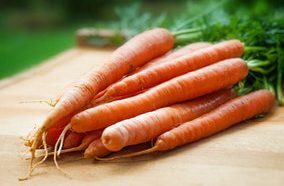 Fresh produce is delivered on a daily basis to our farm shop, plus we try and source as locally as possible. With Valentine`s day and Chinese New Year this month, where better to purchase a terrific grass fed juicy beef sirloin steak or a lean mean stir-fry, ready prepared in a range of different sauces. Or better still make a winter warmer with our diced meat range of beef, venison and goat, perfect for hearty stews, tagines and pies for the ultimate comfort food. Kale, carrots, celeriac, leeks, parsnips, swede, rhubarb, blood & Seville oranges are still in season and even truffle, although we don`t have fresh (for obvious reasons) we do have a wide range of truffle products. Everybody loves a pancake and we’re no different, it`s about the variety of toppings we offer, we have more ways to top a pancake whether it’s sweet or savoury so make sure this Shrove Tuesday (28th February) you’re sure to top yours. We have a choice of fresh fruit berries, local honey, home-cured ham and fine artisan cheese plus a selection of bottled fruit coulis, so we have everything you need to make the perfect pancake. ‘Half Term’ school holidays will soon be here so back by popular demand, our Little ‘Foodie Farmers’ Workshops will take place on the 13th & 14th of February 10am till Noon. 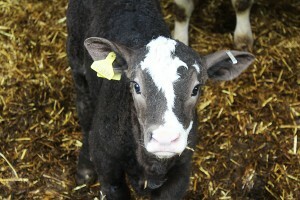 Spend the morning with our farmer exploring the delights of a real working farm! Your morning will start with a cup of juice & biscuits upon arrival, along with some fun colouring. 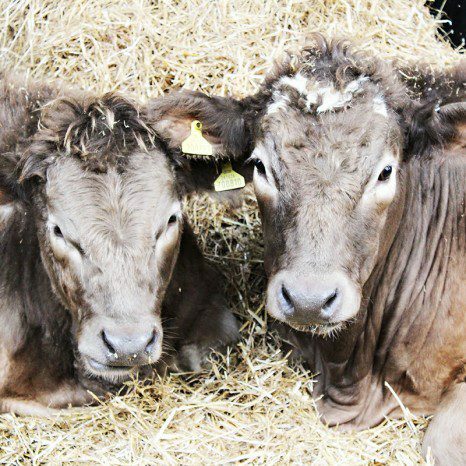 You will then be taken around the farm by our award winning farmer to meet the animals, you’ll find out about the different breeds of cows, calves, sheep & goats, whilst learning how our animals are reared. You will end your morning with a delicious farm lunch and take home a free goody bag! Price £15.95 per child (non-refundable) includes lunch and a free goody bag. Children must be accompanied by an adult, suitable for ages 5-15 years. To book call: 01992 552900….